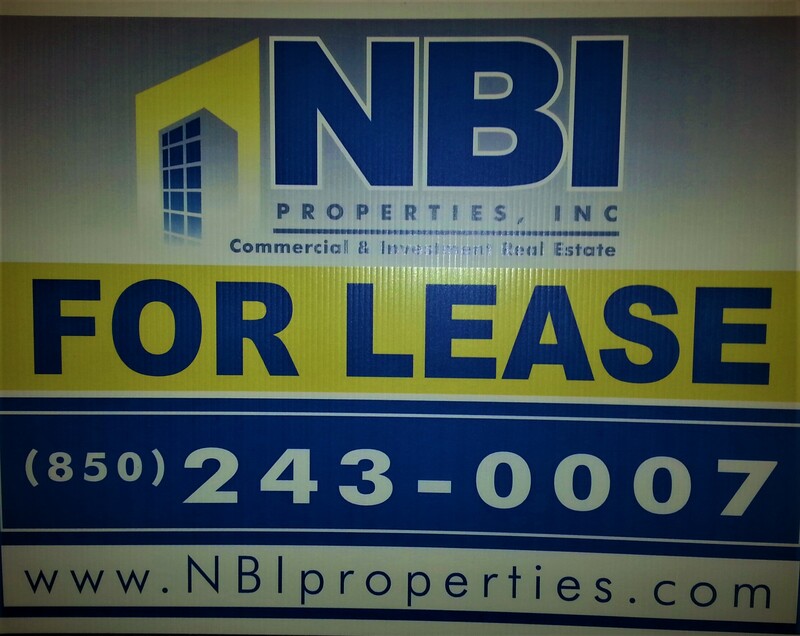 In 2016, NBI Properties, Inc., has seen a growth in General Service Administration leases in the area as we’ve worked with these government agencies and established themselves as a leader in this arena of real estate. Being the largest commercial adviser in Northwest Florida has helped us to develop a portfolio of properties for this industry along with many others. What is a government lease? A government lease, or a General Service Administration (GSA) Lease, is a contract awarded to private landlords when a specific government agency becomes a tenant in their property. When the time comes for a government agency to need leased space, the GSA releases a request for proposal (RFP) for that agency in a specific delineated location. The RFP process is a very competitive and detailed process and the applicant must submit all related costs and expenses for the full service lease (the government pays one flat number each month to the landlord). These RFP’s can be 50 pages or more, and we’ve seen some that have been 100+ pages. This specific area of real estate has been mostly dominated by private developers that buy properties in the proposed area, bid on the lease, secure the GSA tenant, then ultimately sell the property to a larger investment firm at an aggressive cap rate. The GSA business is known to pay well and typically offers longevity as the agencies are known for staying at the property for 20+ years. How does a government lease benefit the local economy? Along with a GSA Lease comes benefits to the local economy. With each lease, the area sees new jobs and investment in other local businesses. The agencies bring in government job opportunities for area workers and for the property itself, tens of thousands of dollars (sometimes more) will be invested in local businesses for the buildout and remodel of the space. This can range from structural and electrical to IT. These types of leases also benefit the property owner specifically due to the longevity and rate of the agreement. Property owners can hold on to the space and receive this benefit for years, or if they wish to exit the property, they can sell the property and lease to an investor at a price much higher than they could have prior to securing the GSA Lease. It might not look as attractive to developers as a large grocery center or restaurants and hotels, but it is an overlooked sector of real estate that can reap great rewards for successful bids. In the past six months, NBI has seen multiple RFP’s for various types of agencies such as law enforcement, agriculture and others. When NBI is contacted by the government agency’s real estate manager, we work quickly to identify space best suited for the specific requirements of the agency. Because of the specific requirements, these are not suited for every property that’s leased and managed by NBI. The culmination of our experience in property management, construction management and government contract leases, has opened the doors for NBI in this field. These aspects have helped us when bidding on utility and management expenses, build out and renovation costs and navigating government contracts. As the largest commercial adviser in Northwest Florida, this has helped us to develop a portfolio of properties specific to meet this industry’s needs.